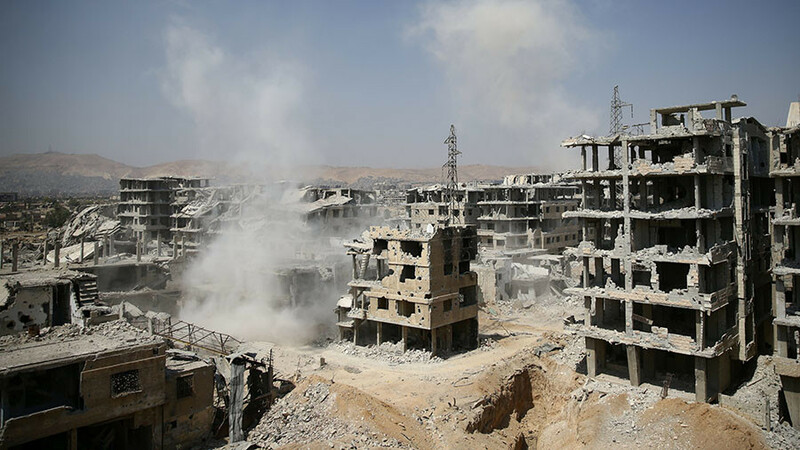 A strike by the US-led coalition on Syrian pro-government forces is an unprecedented act of aggression, Russian Senator Franz Klintsevich said. “The actions of the US coalition do not comply with legal norms. Beyond all doubt, it is aggression,” Klintsevich, the first deputy chairman of the Federation Council’s Committee for Defense and Security, told Interfax on Thursday. More than 100 fighters aligned with Syrian President Bashar Assad were killed in the strike, Reuters reported, citing an unnamed US official. 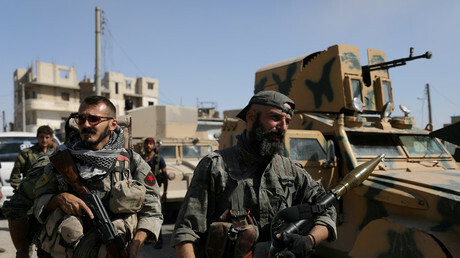 Although there is no legal justification for the US presence in Syria, which has endured a six-year conflict and partial occupation by Islamic State, a Pentagon spokesman said in December that US forces would stay “as long as we need to, to support our partners and prevent the return of terrorist groups.” The Pentagon earlier admitted that it has 1,720 troops in Syria, more than three times as many as it had previously acknowledged. 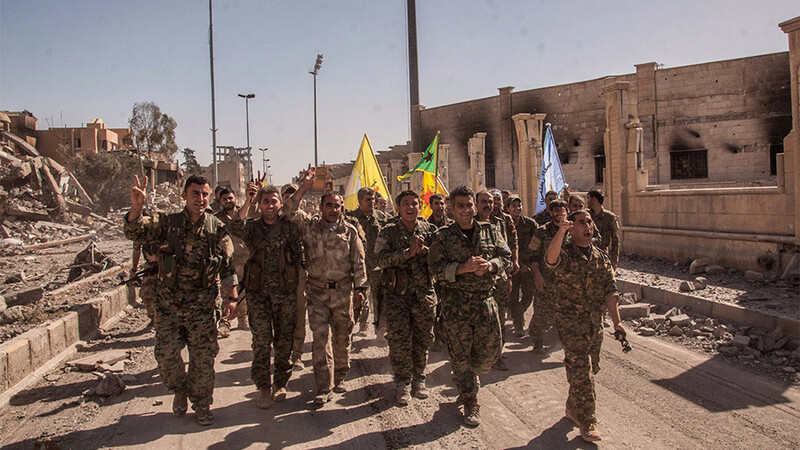 In May of last year, the US forces in Syria bombed a militia group fighting alongside the Syrian government forces in southern Syria. 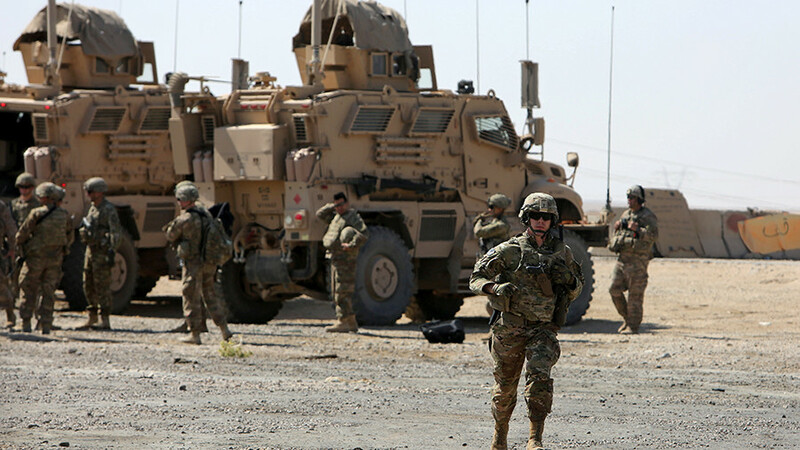 The coalition said in a statement that the Syrian forces “posed a threat” to the US and partner troops at Tanf military base near the Syria-Iraq-Jordan border. The airstrike was condemned by Moscow. 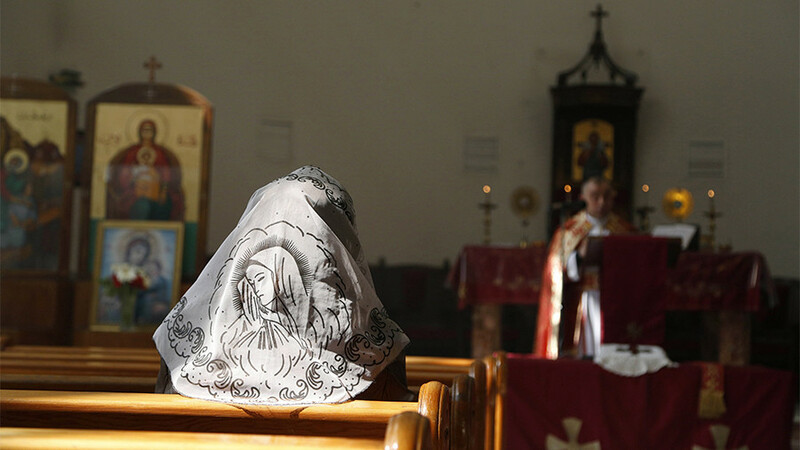 Russian Foreign Minister Sergey Lavrov said it represented yet another violation of Syria’s sovereignty by the US. 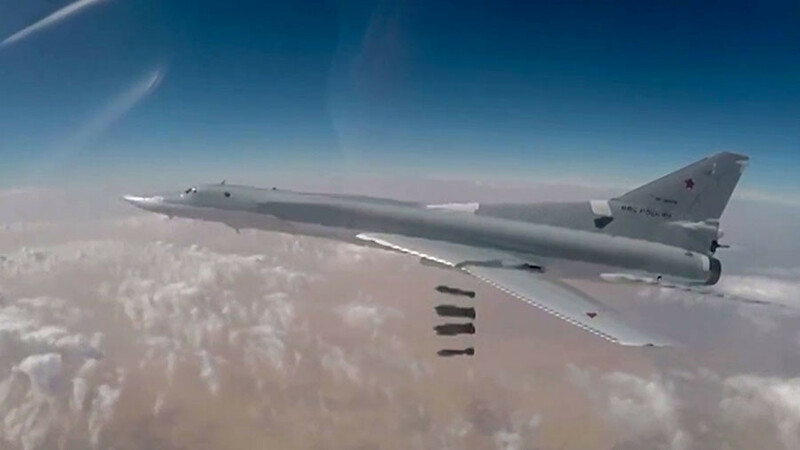 In early June, the US-led coalition struck Syrian pro-government forces near its training base of At-Tanf, and shot down an armed drone outside its deconfliction zone. “U.S. conducted strikes against two technical vehicles that we were assessed to be posing a threat to Coalition forces at At-Tanf garrison,” Operation Inherent Resolve spokesman Colonel Ryan Dillon tweeted.